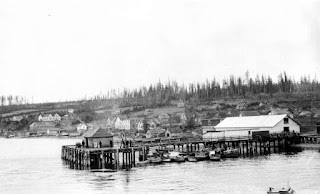 In the late 1800s a group of Finnish miners at Nanaimo were growing frustrated with their working conditions, and formed a temperance society, which was a socio-political group that allowed them the freedom to discuss their frustrations and aspirations in Canada. The miners decided that they aspired to a better life, with more freedom and equality, and toward that end they wrote to Matti Kurikka, a Finnish political philosopher, playwright, writer, and organizer, asking him to come to Vancouver Island. 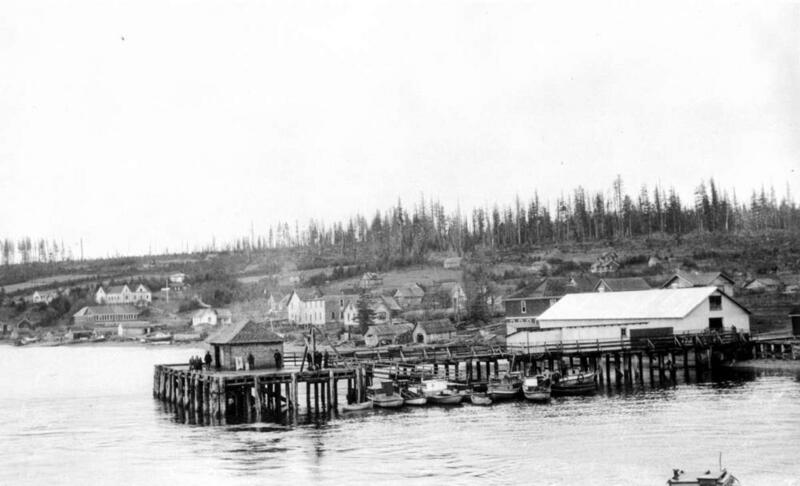 Kurikka arrived and the Finns established the Kalevan Kansan Colonization Company, and pre-empted land for the colony on Malcolm Island, naming their town Sointula, meaning "place of harmony." By the spring of 1903 the population of the colony was 238.